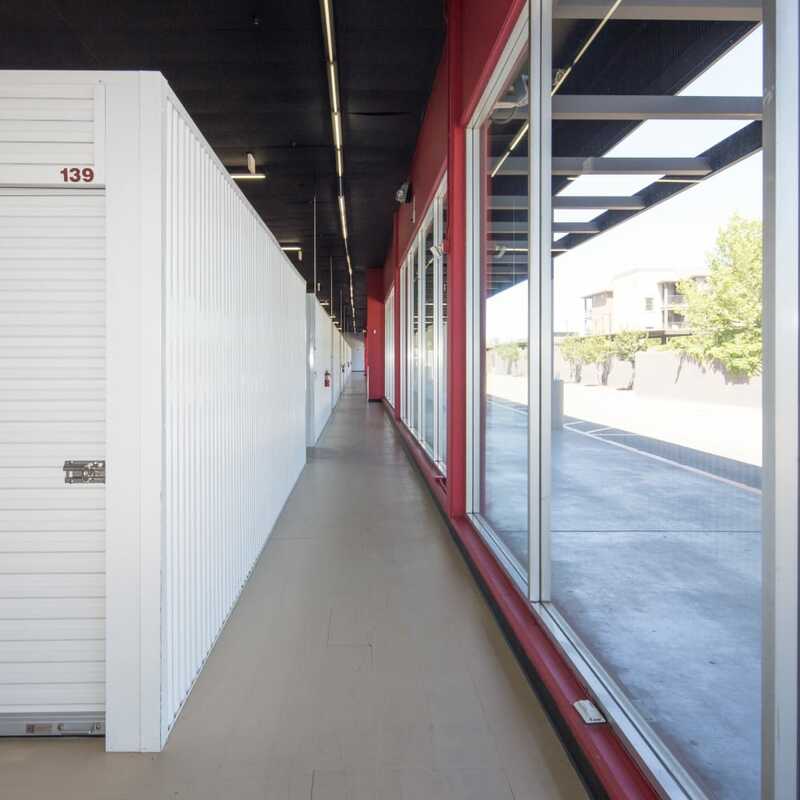 The Best Self Storage in the Area! 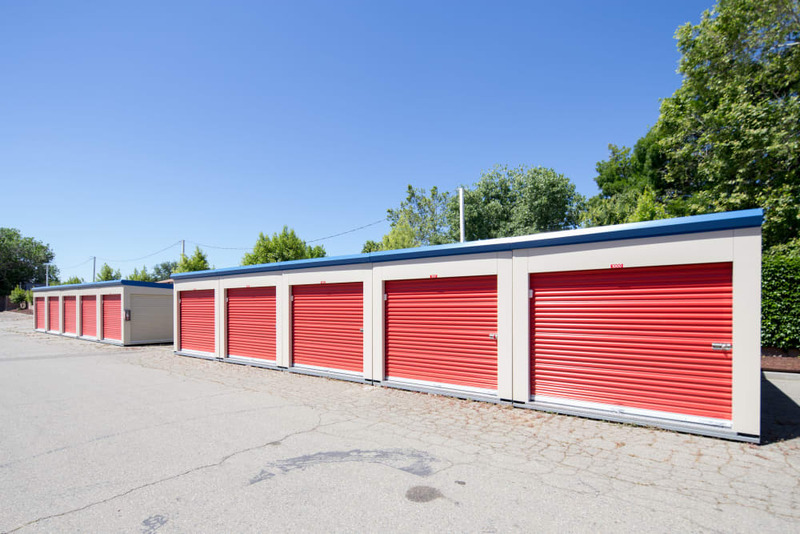 Trojan Storage offers self storage to North Highlands and surrounding neighborhoods. 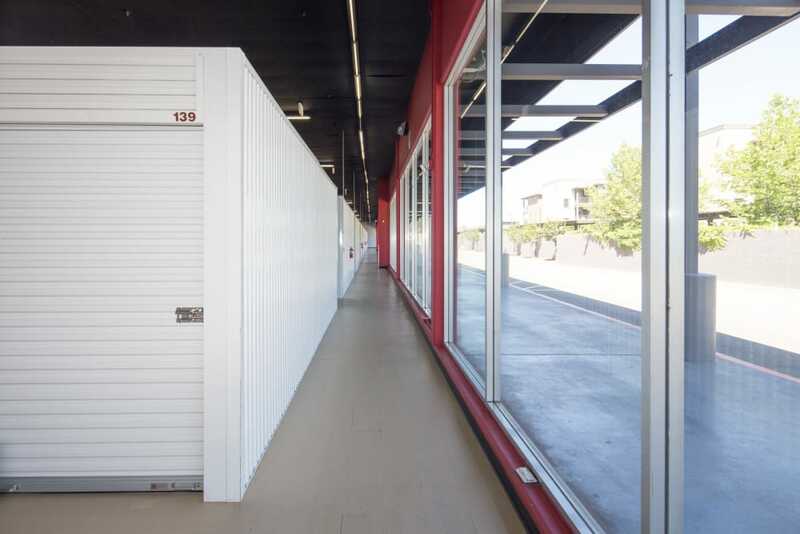 Our new, modern self storage facility has all the features you need for the streamlined experience you deserve. 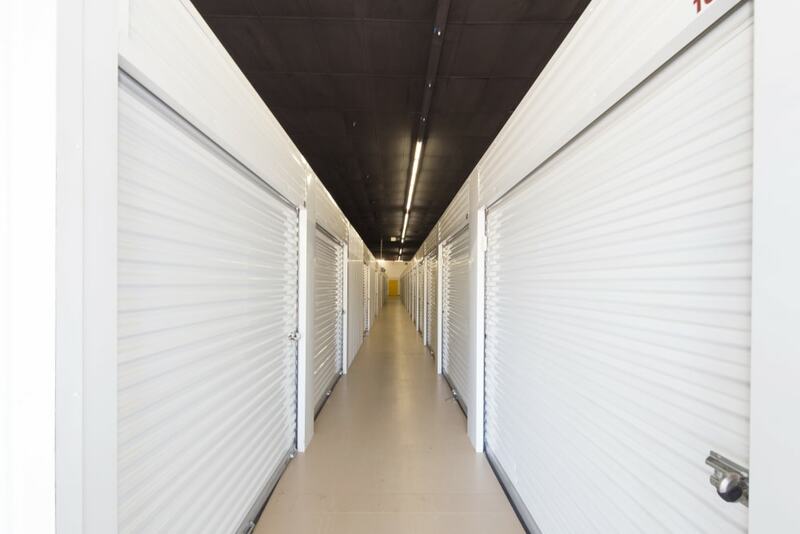 Our team of skilled self storage experts will answer your questions and assist you in finding the ideally sized storage unit for you. 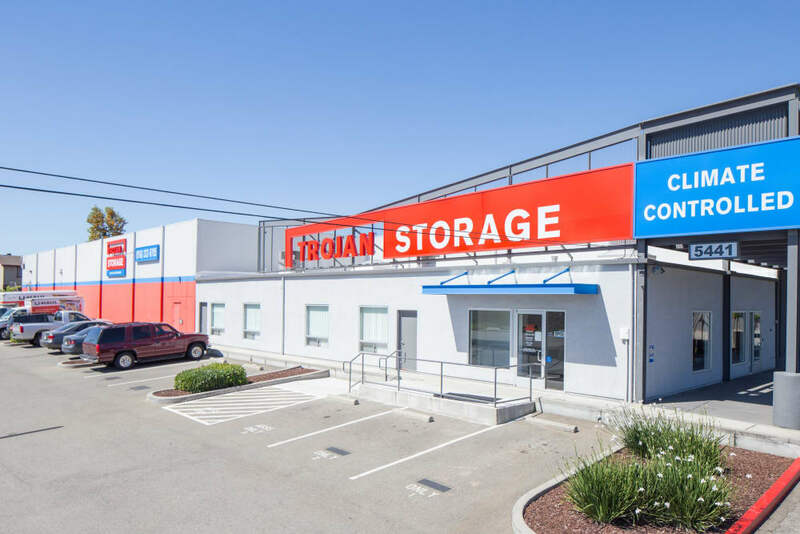 For outstanding service, partner with Trojan Storage – the best self storage in the area. 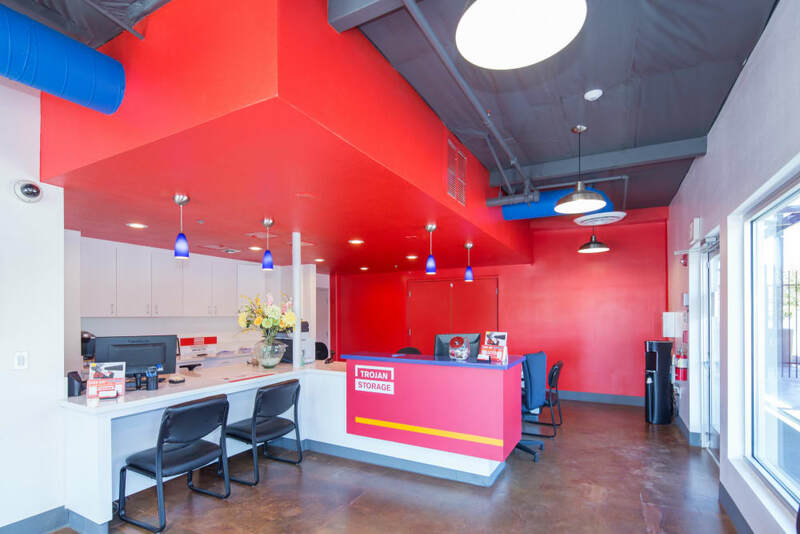 At Trojan Storage, we’ve designed our modern facility to appeal to your unique needs. 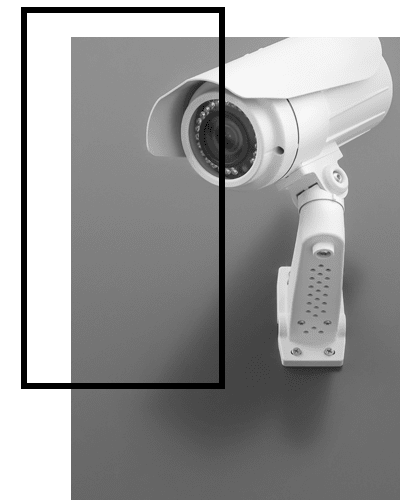 Our facility includes digital surveillance monitoring and motion-detecting lights for your added peace of mind. 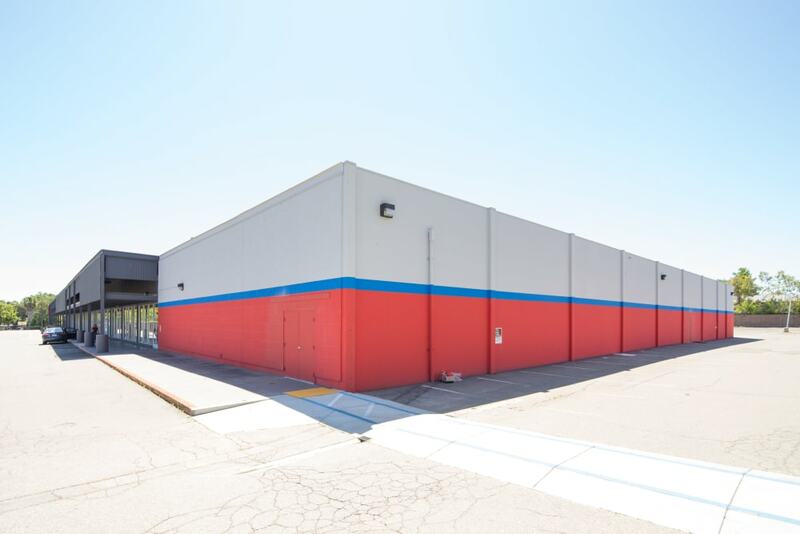 The grounds are well lit with easy-to-navigate aisles, making it easy to load and unload your storage unit. We have ground-floor units available, as well as elevator access to those on higher levels. 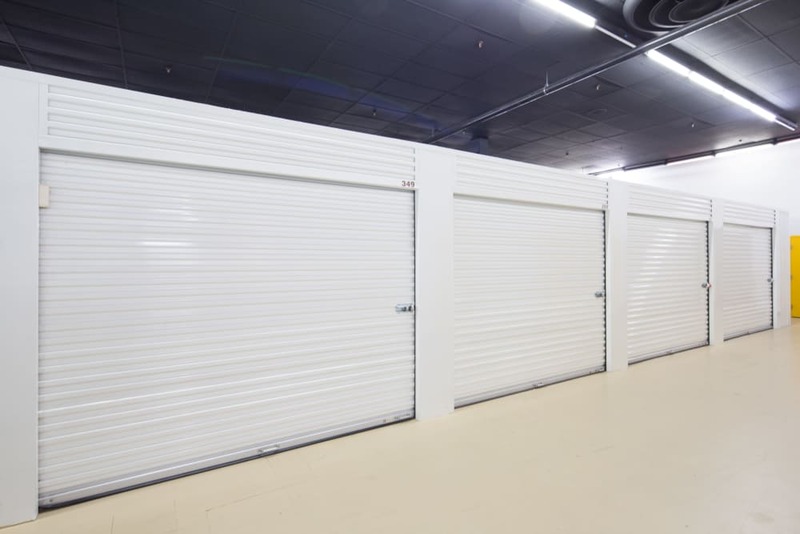 Climate-controlled storage units offer renters additional advantages when it comes to self storage. 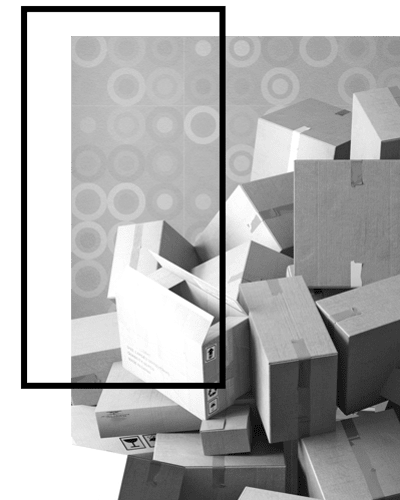 While most items will do just fine in traditional storage, if you are concerned with temperature changes and their effects on your items, climate-controlled storage might be a great option. These specialized units are maintained within a set temperature and humidity range, creating a consistent environment. 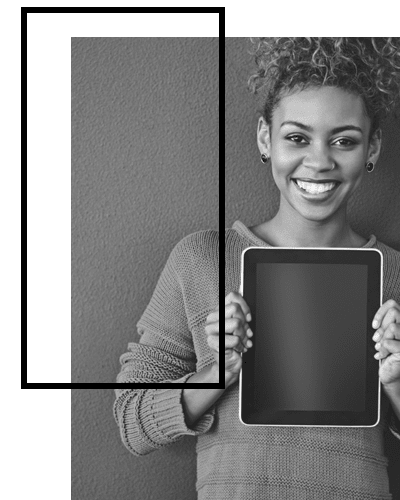 Items such as wood furniture, electronics, photographs, art, and antiques all benefit from the consistent environment provided by climate-controlled storage. 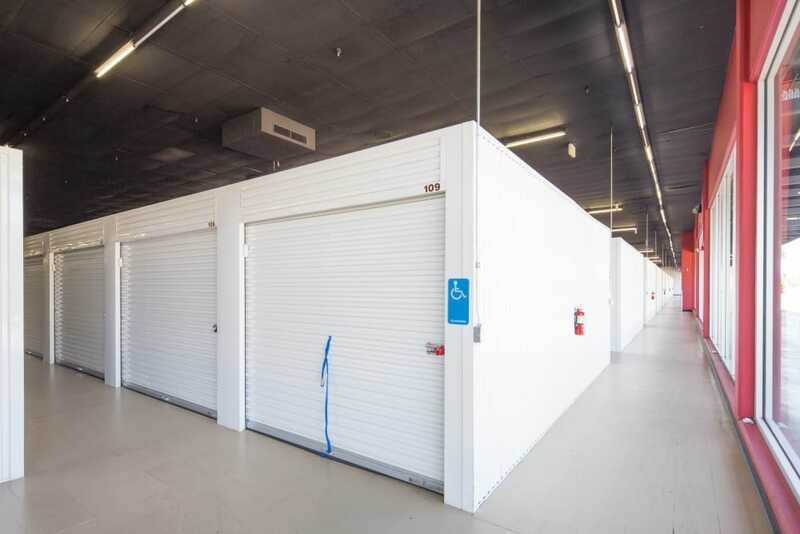 Visit our Climate Controlled page for more information about this type of self storage unit.